JSS Digital Solutions Sdn Bhd is a security system supplier company. Our head quarter office is based in Seri Kembangan, Selangor, Malaysia. 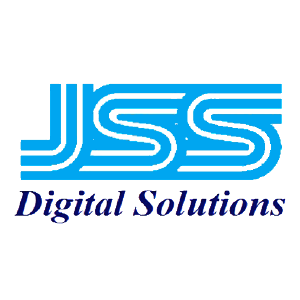 JSS Digital Solutions Sdn Bhd added 1 Job Vacancy. JSS Digital Solutions Sdn Bhd updated in Download Center. Address: A-11-1, Blk A, Putra Walk, Jalan PP25, Taman Pinggiran Putra, Seksyen 2, Bandar Putra Permai, 43300 Seri Kembangan, Selangor, Malaysia.